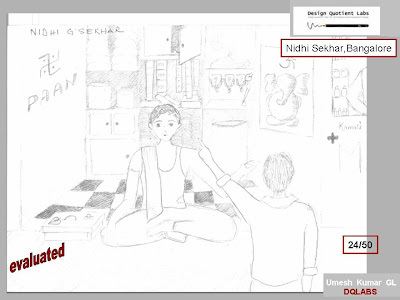 we will focus on improving your freehand drawing first.Please read through the freehand drawing chapter from the our books and attempt the assignments given in it.Please submit atleast 2 assignments (patterns) from the book by 18th of October 2008. Tips -Use the grid method. do not color the drawing.